Fathead has been selling life-sized, precision cut, wall graphics since 2006. They come in a variety of animations. Find professional athletes, entertainment characters, team helmets, and logos. The company maintains licenses with several sports teams, entertainment companies, and collegiate groups. Sports products include NFL, MLB, NBA, NHL, NCAA College, Soccer, NASCAR, and some others. Kids are going to love all the products they have to choose from. These themed items can be the perfect touch for a bedroom or playroom. Make your son or daughters room stand out with a Disney theme like Frozen. Fathead graphics are for everyone. If you’re a Star Wars fan, find something for your game or entertainment room. For the photographer or artist, you can also find fine art pieces and even home décor graphics. Other cool pieces include Transformers, Star Trek, The Hunger Games, Hello Kitty, and more. Furthermore, create an optical illusion with instant windows or put up a dry erase wall to write on. Products are shipped domestically as well as internationally. If you know of something you want but it doesn’t seem to be in stock, contact customer service to request a custom purchase. Join the Fathead Nation and receive members-only discounts, special offers, and sale alerts. 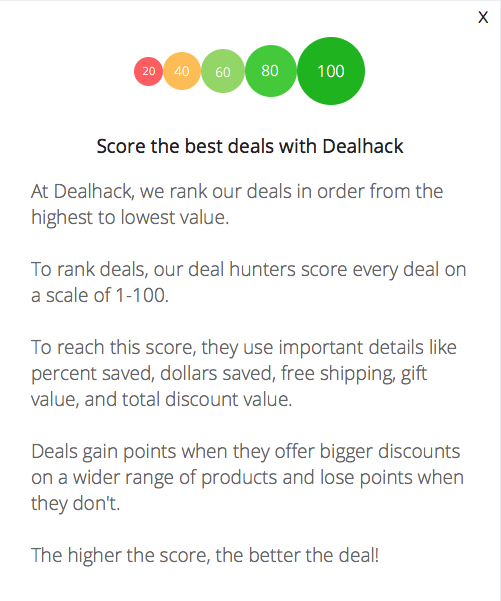 You will also receive a credit towards your first purchase of fifty dollars or more. Should you have any questions, you can contact them by calling 1-877-328-8877. You can also send them an email at [email protected]. Plus, be sure to follow them on Facebook, Instagram, Pinterest, and Twitter for new product releases and exclusive coupons. Who says you have to pay a fortune to have your favorite professional athlete, musician, or animated character come to your home? With Fathead promo codes, you can place them anywhere in your home. Would you like to receive $15 off of your first purchase of $50 or more? Register for the company’s email program. Plus, check their coupon codes page for additional offers. Did you know you can make your own creation with Fathead custom creations? Use the Fathead PRO option to transform any room or facility. You can find decals from a variety of brands including sports leagues, Disney, Nickelodeon, Star Wars and more. Did you know the company offers removable transfer decals? What is Today’s Best Fathead Promo Code? 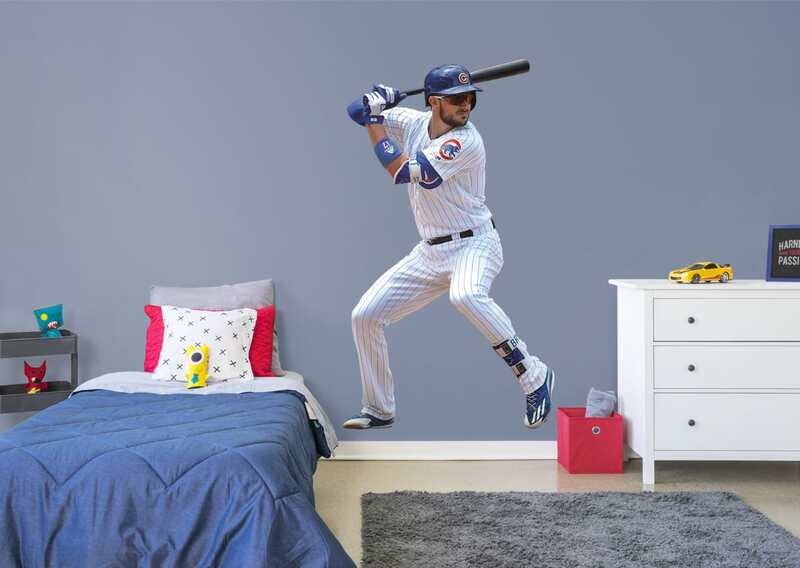 The best Fathead promo code right now is SUPERSALE. This code is for 'Celebrating National Superhero Day: Buy 1 Get 1 50% off Sitewide'. Copy it and enter it on the Fathead checkout page to use it. All shipping charges will be calculated at checkout. Shipping costs are calculated based on order size/amount, delivery location, and delivery method. You can sometimes find free shipping offers when you spend a minimum amount. If your order is damaged or defective in any way will be replaced. Please call customer service should you see any defects when you Fathead item(s) arrive.